Proud supporters of the Field and Game Federation of Australia, Aussie Enviro endeavours to encourage people to get out, have fun, and meet new people in a safe and competitive environment. Aussie Enviro has chosen to support FGA as sporting clay target shooting is a sport that anyone can enjoy, it is suitable for people of all ages, levels of fitness and gender. 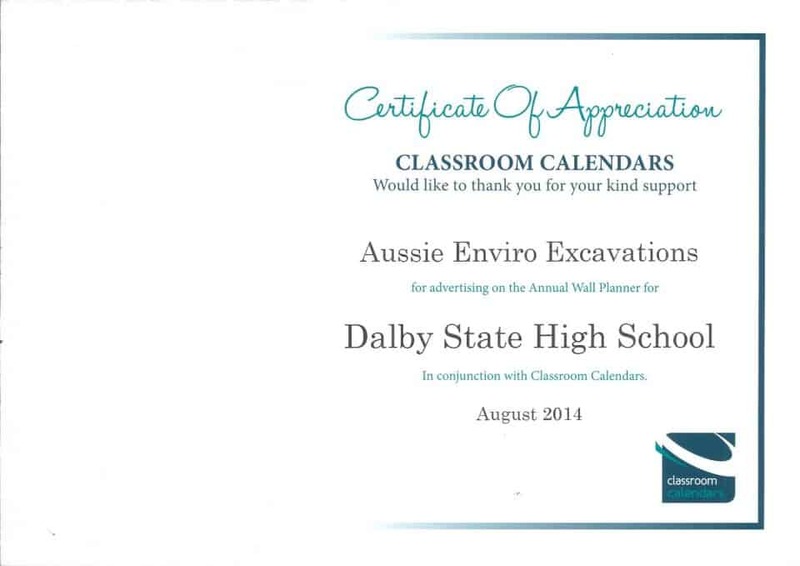 Supporting our communities, Aussie Enviro is pleased to support Dalby State High School raise money through their 2014 classroom calendar. 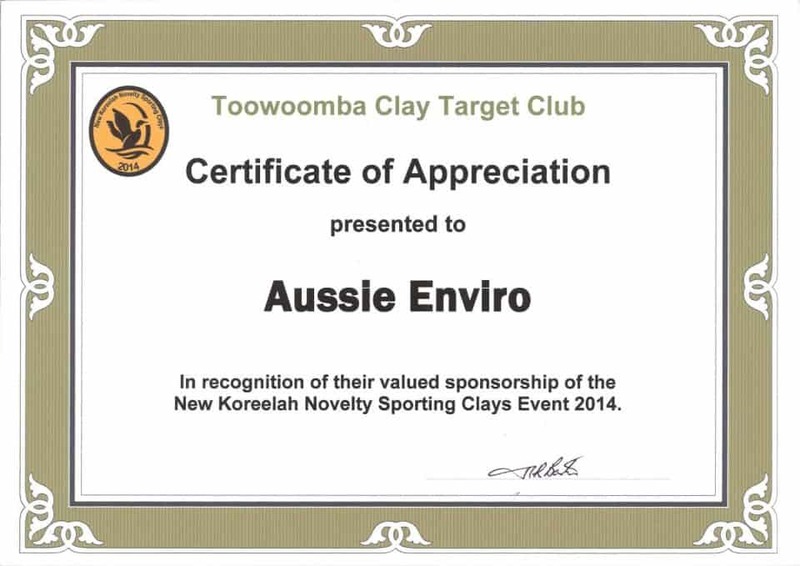 Aussie Enviro was proud to support the Toowoomba Clay Target Club for their 2014 annual New Koreelah novelty sporting clays shoot. The event brings together shooters from all over Australia who come to the Darling Downs every year for this fantastic event. 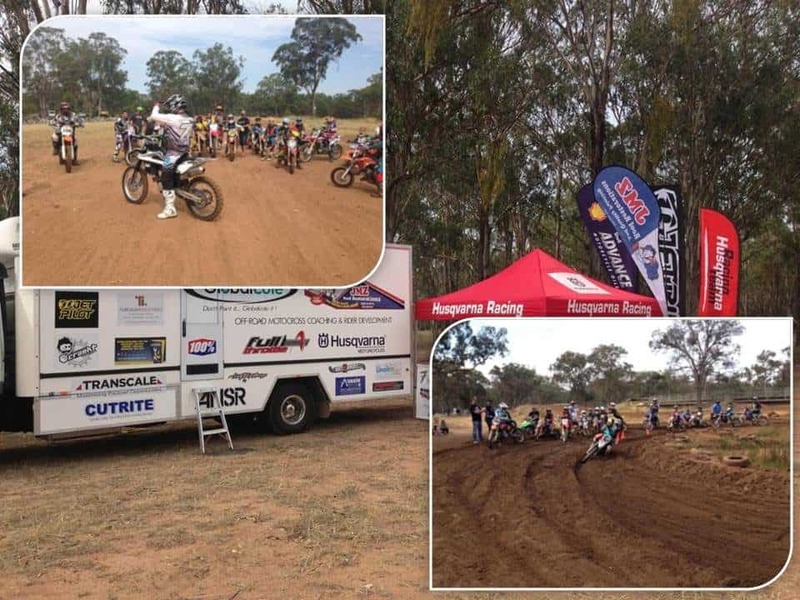 2014 sees Aussie Enviro Excavations in its second year supporting the Cameron McFarlane Motorsport Off-Road Motocross Coaching and Rider Development Program. This program helps young riders across South-East Queensland learn and develop in a professional and safe environment. Supporting the Police and Emergency Service Games gives Aussie Enviro a chance to show its appreciation and give back to the hard workers of the police and emergency services. The annual Queensland Police and Emergency Services Games offers an opportunity for the workers and their families to spend a week competing head-to-head in more than 30 different sports, giving them an opportunity to get together outside of high pressure situations and have some fun. 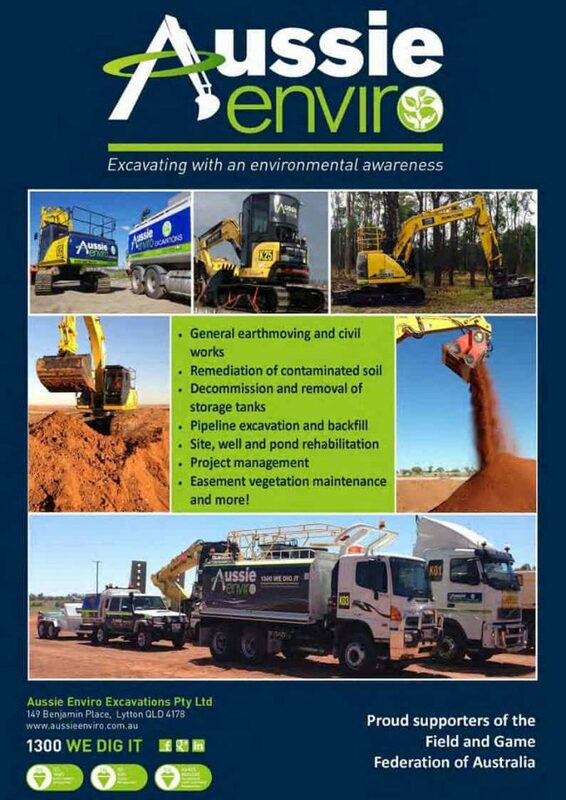 Aussie Enviro Excavations is a long-term supporter of the Brisbane Sporting Clays Association, helping with infrastructure improvements, competition sponsorship, and general donations. Aussie Enviro is proud to assist, through its support and sponsorship, such a world class sporting facility.